EIMA2018 : BEST OF KUBOTA TRACTOR STAND ! Thank you all for visiting us ! We will see you next year in France for the SIMA Exhibition ! 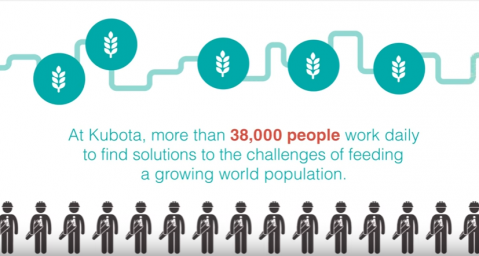 Agricultural School and Practical Training Center in Kaczki Średnie has become the first European educational facility equipped with precision farming teaching tools from Kubota. The Precision Farming Center project, launched in cooperation with the Kubota distributor in Poland and their dealer Polsad Jacek Korczak, was inaugurated on Oct 17th. 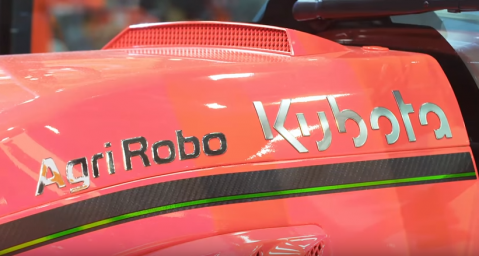 The new Kubota Autonomous Tractor at Agritechnica 2017 ! Home > Agriculture > News > EIMA2018 : BEST OF KUBOTA TRACTOR STAND !